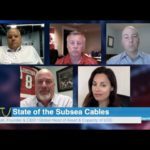 If you’ve been surfing the industry lately, perhaps you’ve come across a pic of these two former MCI veterans who spoke on panels at PTC 2018, an annual submarine cable conference in Honolulu, Hawaii January 20-24. 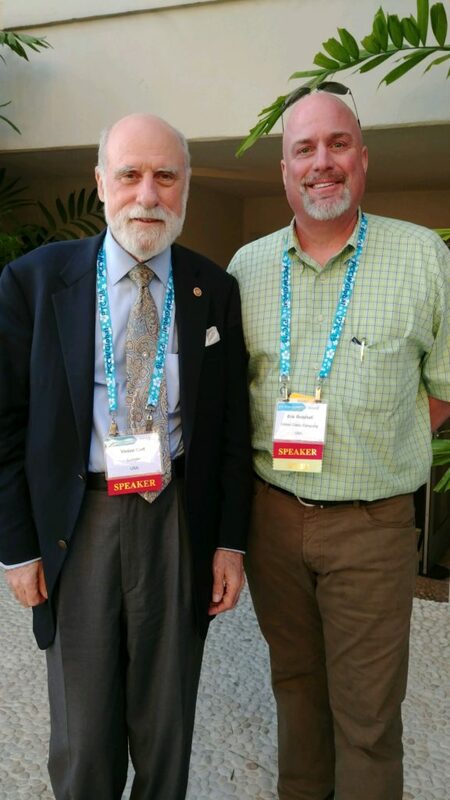 Vinton Cerf, Vice President and Chief Internet Evangelist of Google and Eric Gutshall, CEO of United Cable Company (UCC). This pic was snapped during a cocktail networking reception held on January 22 hosted by Crosslake Fibre and Ireland-France Subsea Cable.